There's a new stage in town. Great theatre is closer than you think. you need New Stages in your life. 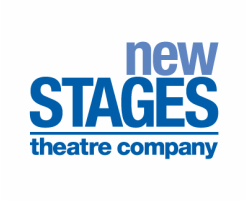 New Stages Theatre brings the best contemporary plays performed by some of Canada's finest artists right to downtown Peterborough. Witty comedies, moving dramas, spectacular cabarets! Tickets for our 20th anniversary season are now on sale. All shows in 2015-2016 will take place at historic Market Hall. A huge hit on Broadway and London's West End. 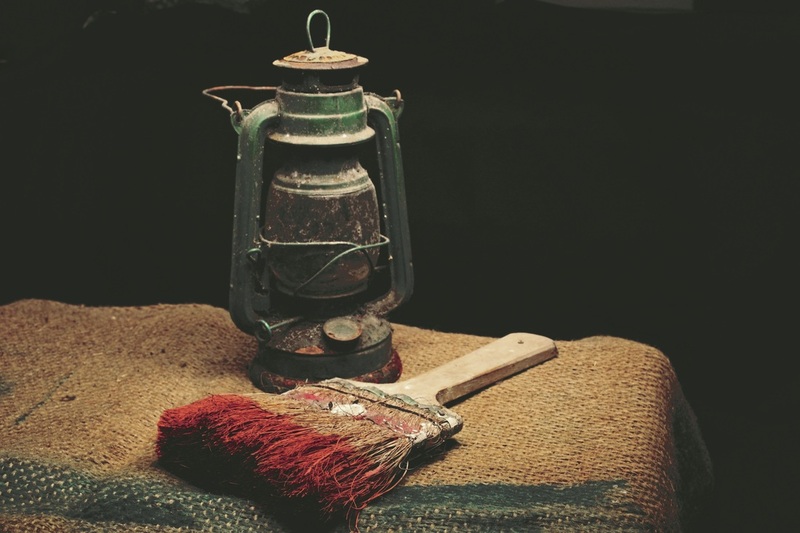 This funny and moving play by the author of Billy Elliot tells the true story of a group of British coal miners in 1934 who take up painting as a hobby and unexpectedly become art-world sensations. Presented by Sam's Deli, Cosmetic Transformations, Central Smith Creamery, Park Place Financial, & Ayotte, Dupuis, O'Neill Law Office. A season highlight every year! Presented by Knock on Wood. Amazing actors reading outstanding plays. Our crowd-pleasing staged reading series continues in 2015-2016 with presentations of THIS, MOTHERS & SONS, and LATE COMPANY. Staged readings get to the imaginative heart of theatre, as plays come to life through the voices of the actors. Does committing adultery make you an adult? Four old college friends gather at a party and face their demons in this beautifully written play, full of wit, remorse, and humour. How do you keep a memory alive? Years after her son's death, a still-furious mother pays a visit to her late son's partner -- now married with a son of his own. A deeply moving and funny play. After a bullied boy suffers an untimely death, his grieving mother and father invite the bully and his parents over for dinner in this darkly comic drama. "New Stages enriches my life and thinking every year. Seeing high-quality acting in an intimate venue, while enjoying a glass of wine and the company of fellow theatre lovers... It makes these five evenings very memorable." "This is theatre as I want it to be. Stripped down to its essentials: great talent, sharp material, an intimate setting, and an affordable subscription series. New Stages nails it." Thank you to our presenting sponsors for helping make this season of theatre possible. Individual tickets are also available by phone from Market Hall.